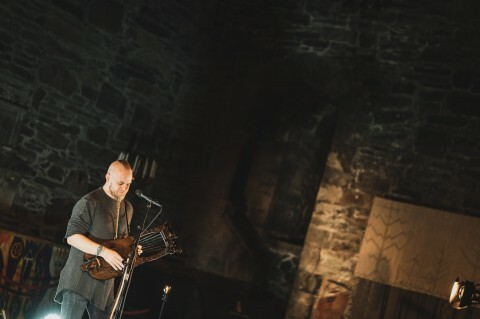 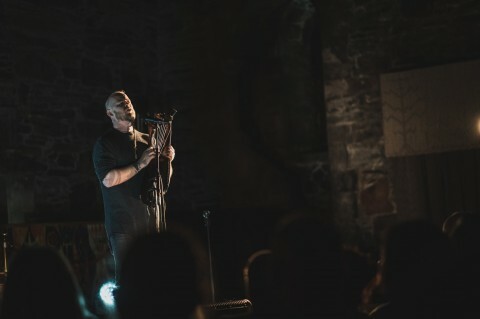 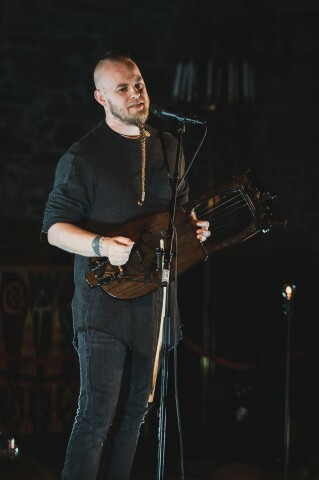 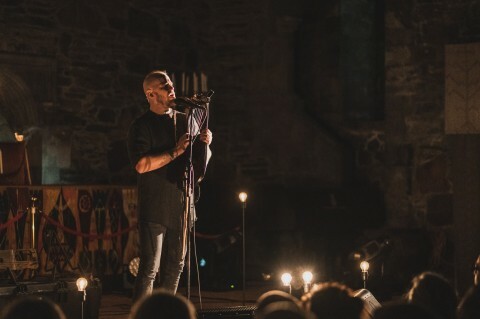 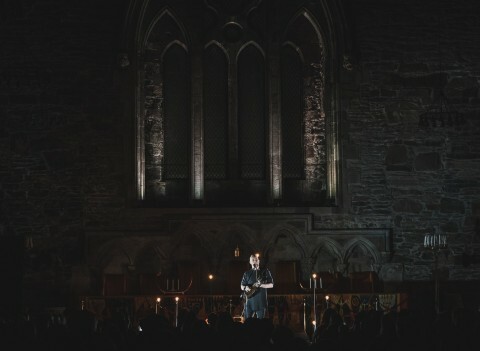 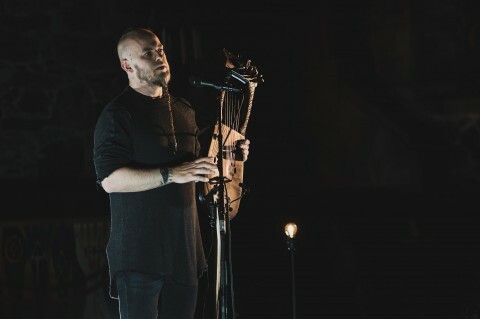 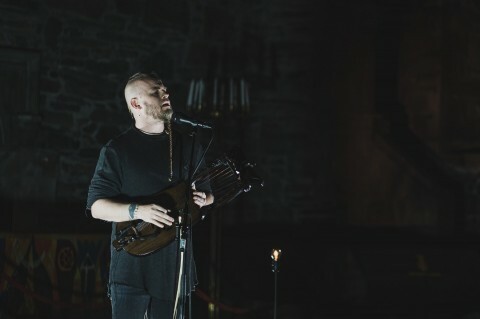 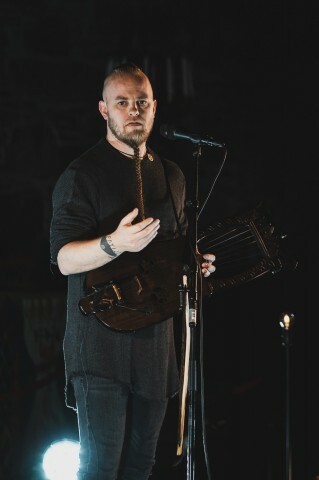 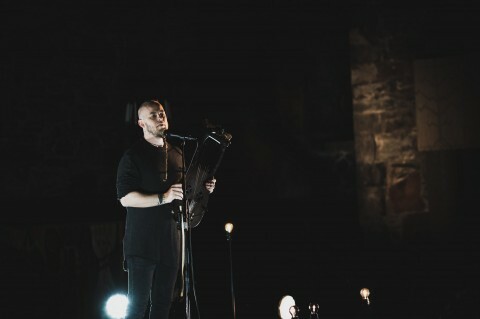 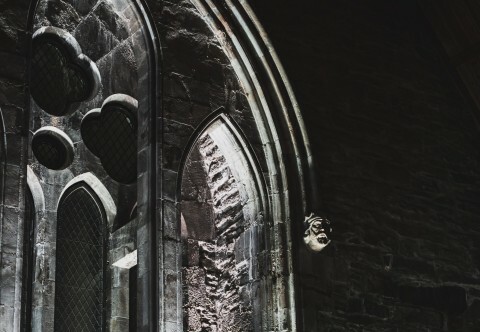 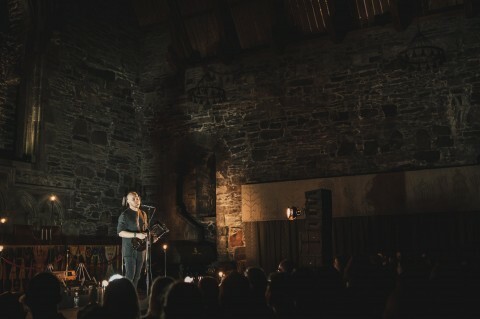 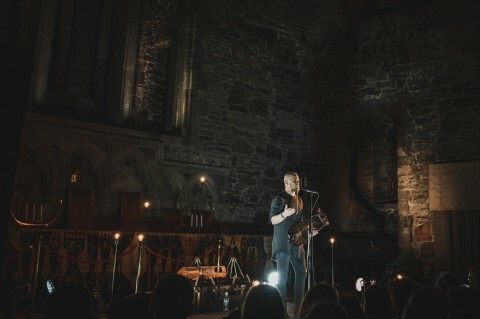 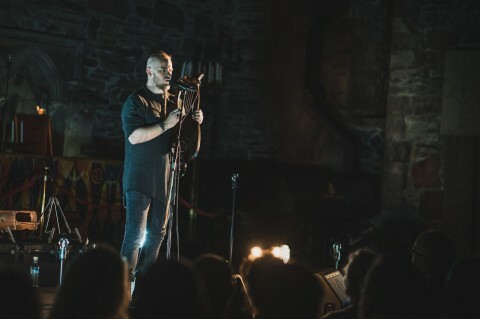 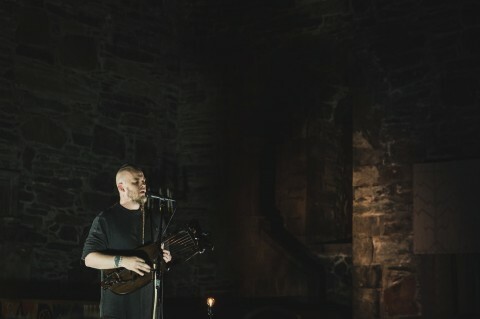 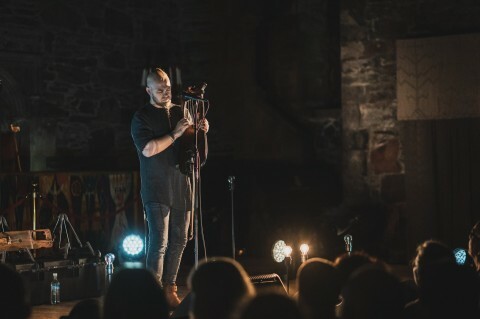 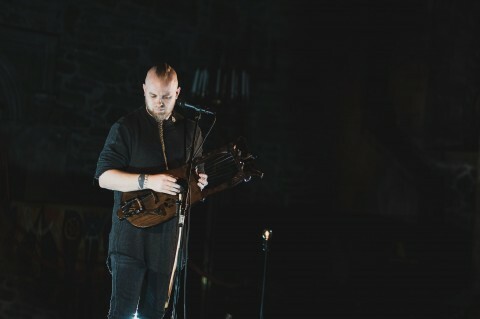 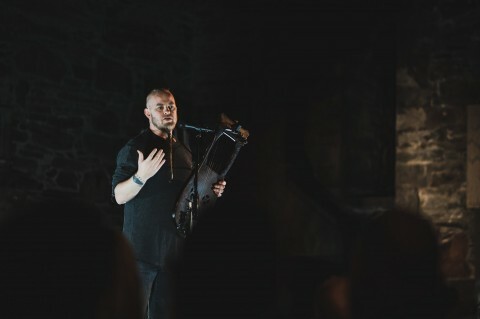 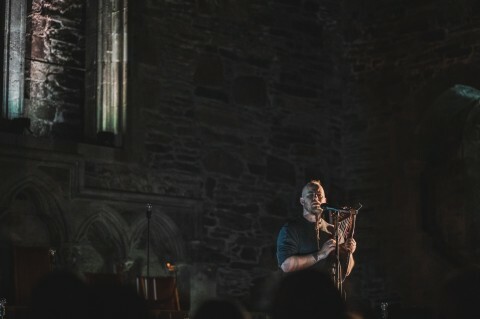 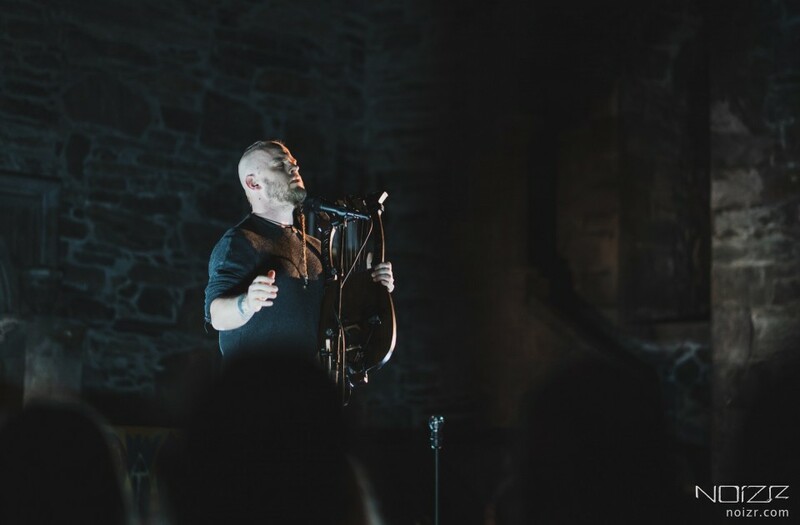 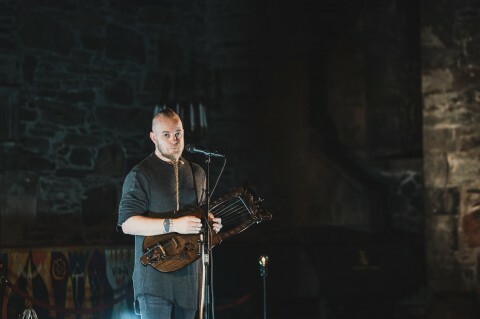 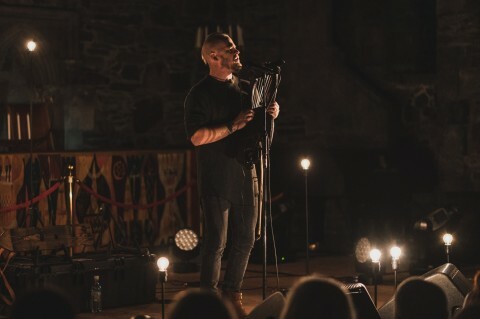 On February 22, there was a solo concert of Einar Selvik, a multi-instrumentalist and mastermind of Wardruna, who became widely known after co-creating music for "Vikings" TV series. 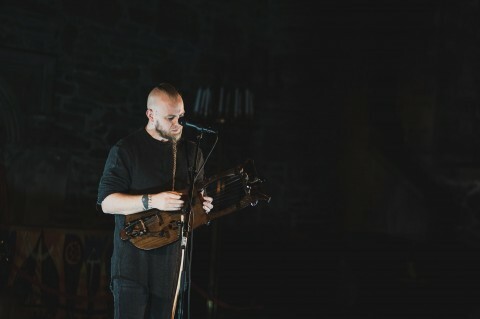 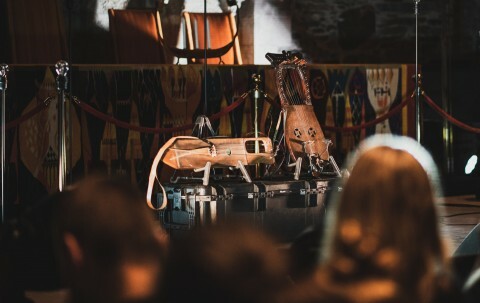 In his work Selvik masterfully interprets the culture and music of Norway, using a huge number of folk instruments, some of which were made by him personally. 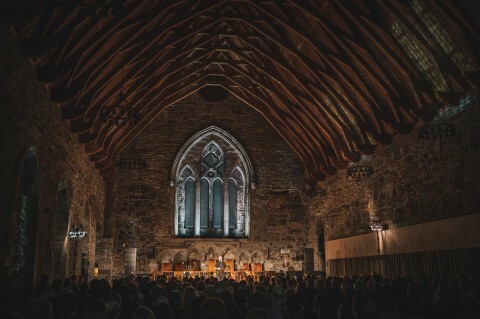 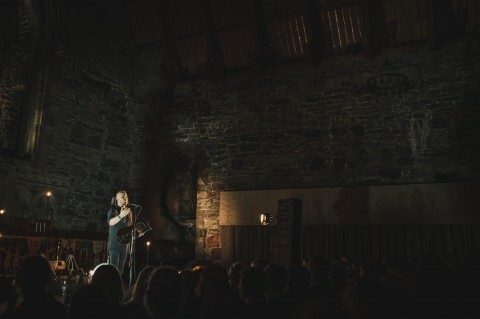 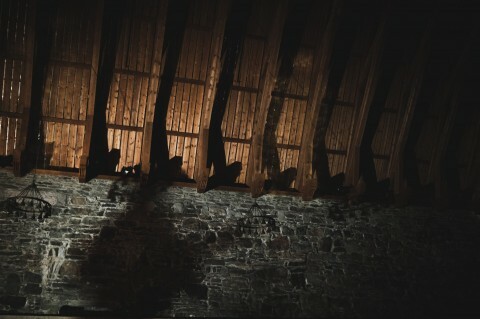 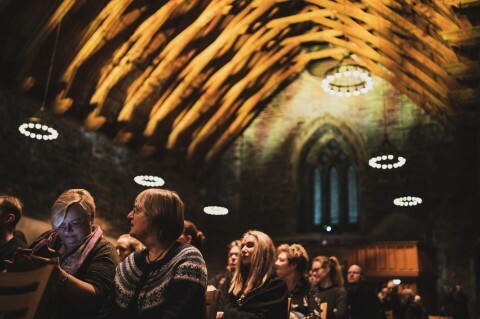 The concert, organized by Bergen Live, took place at the Håkonshallen and, according to eyewitnesses, resembled a one-man theatrical performance. 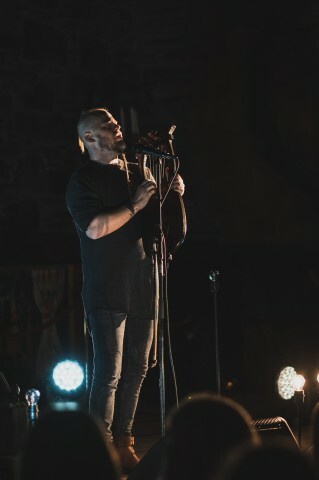 Above, you can check out photos from the gig, captured by Noizr Zine’s photographer Tomasz Kantyka. 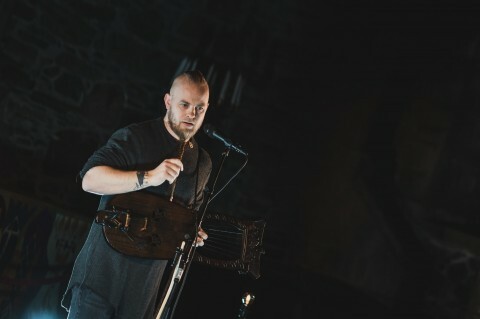 See also: Wardruna unveil video for new song "Voluspá"